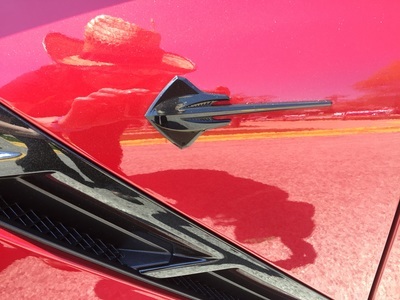 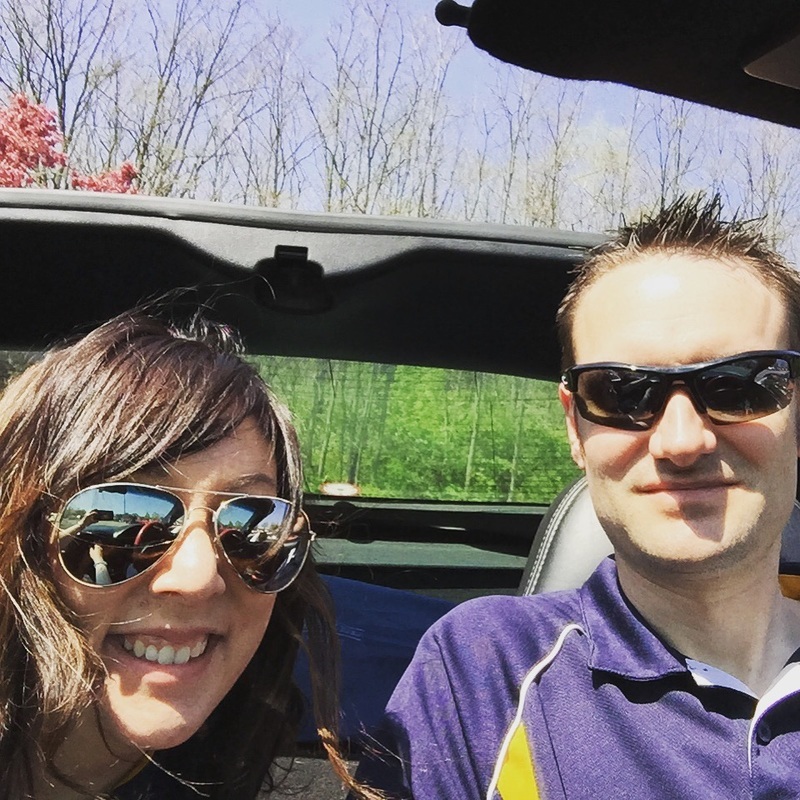 Lisa and David of the Lafayette Club sent in their pictures and write up of the day as their club assisted in the successful Vettes for Vets event. 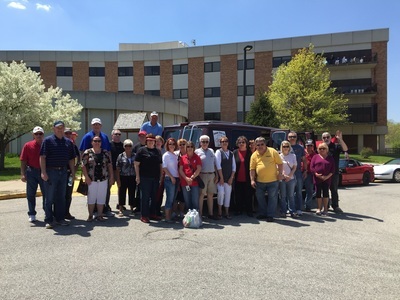 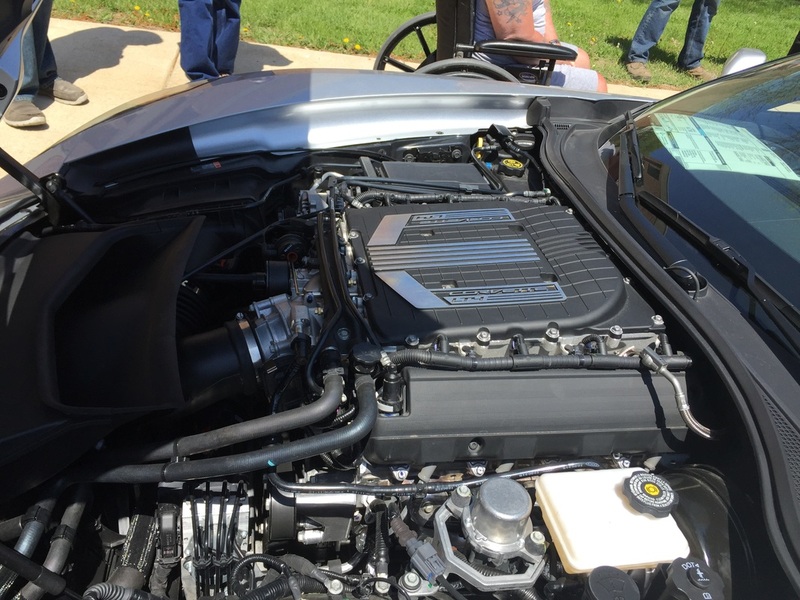 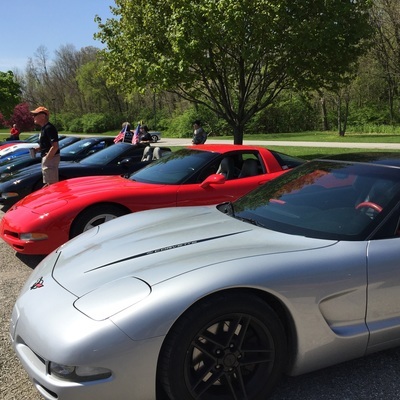 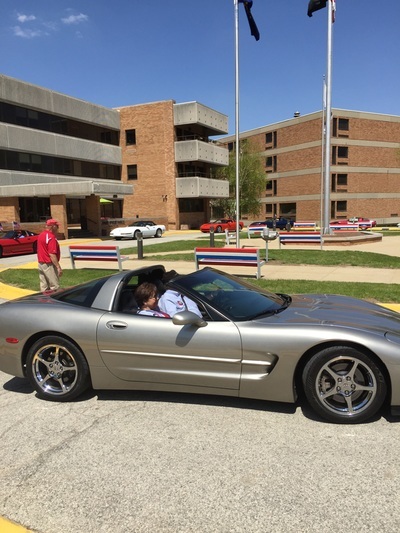 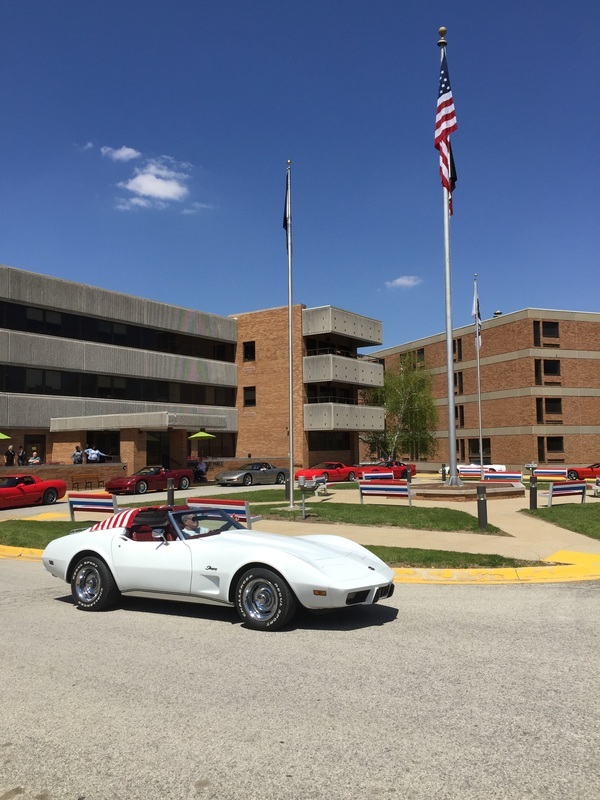 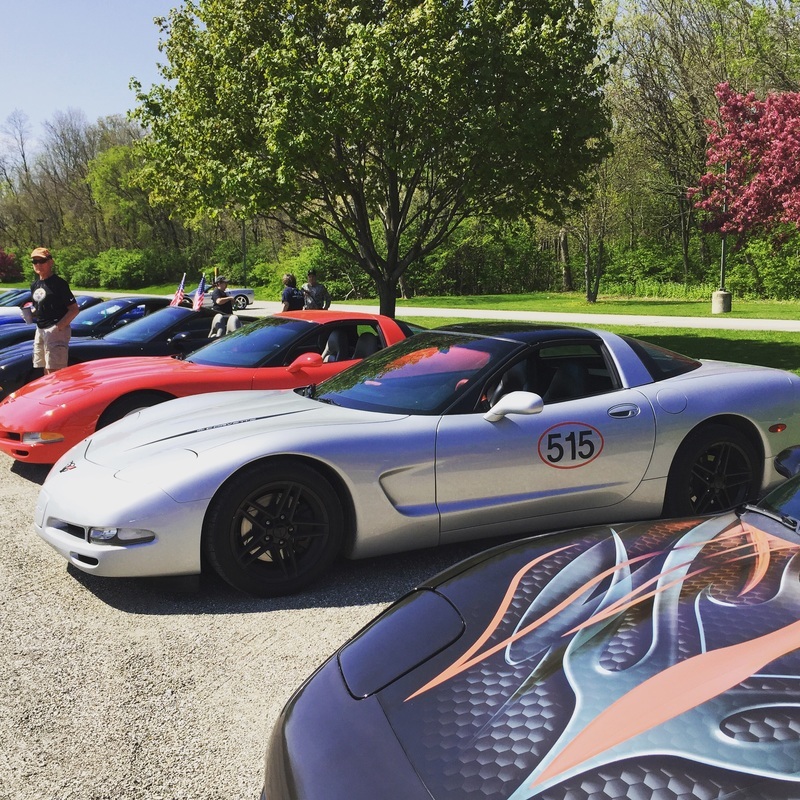 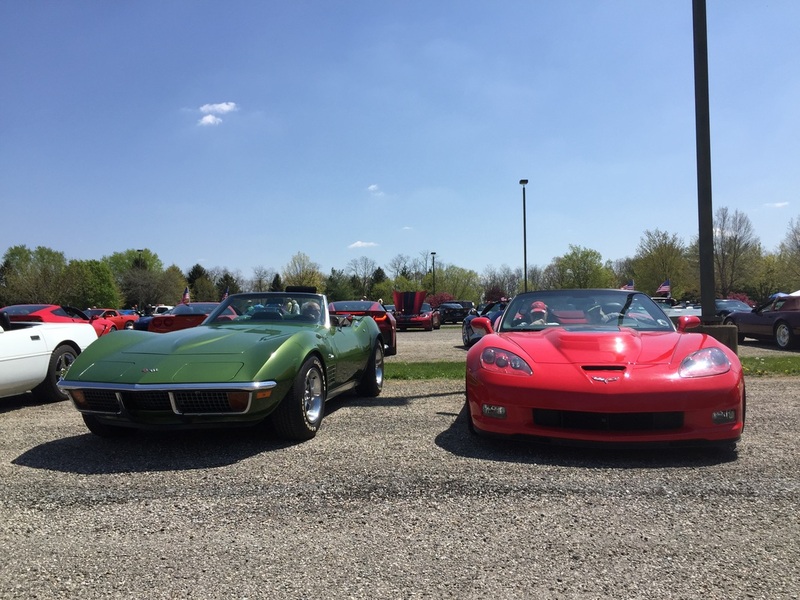 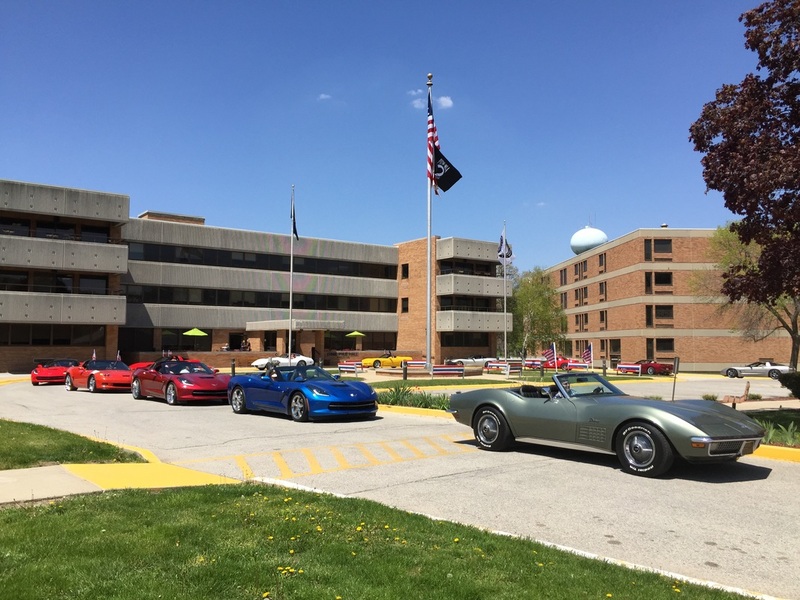 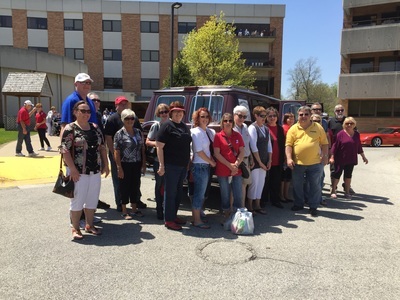 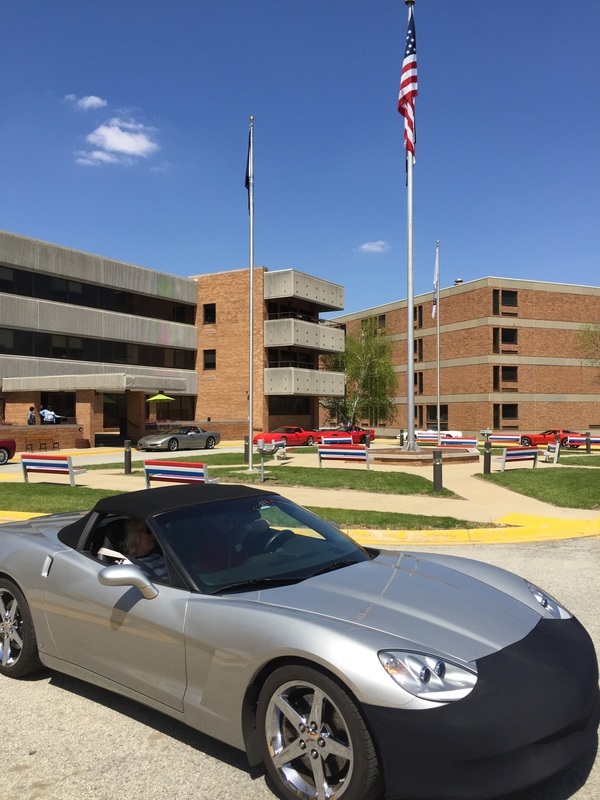 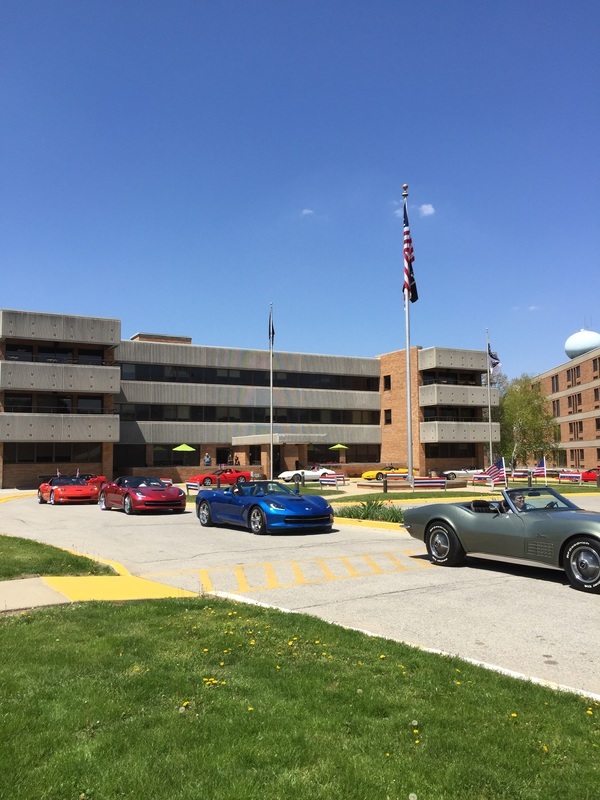 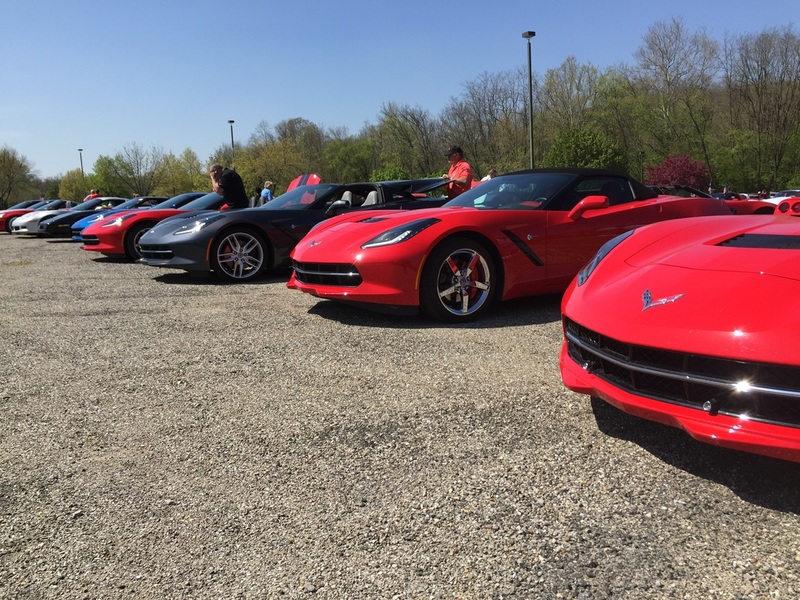 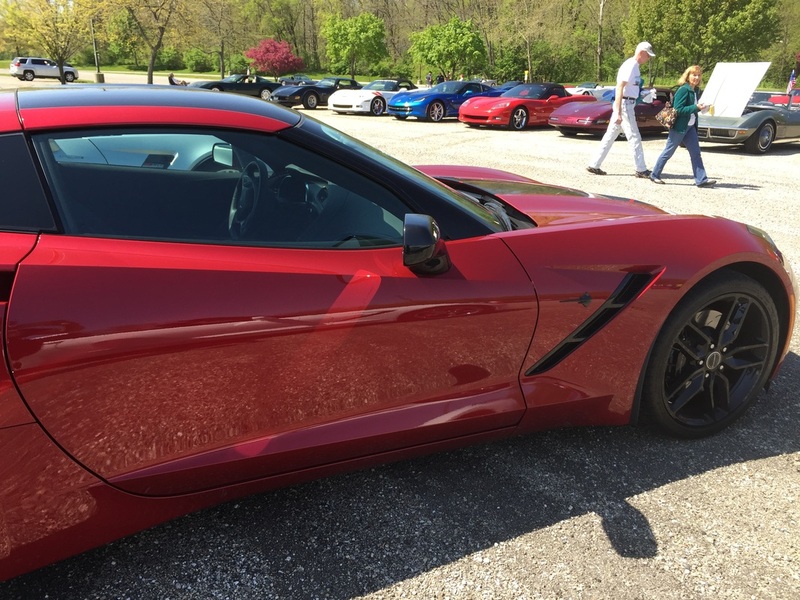 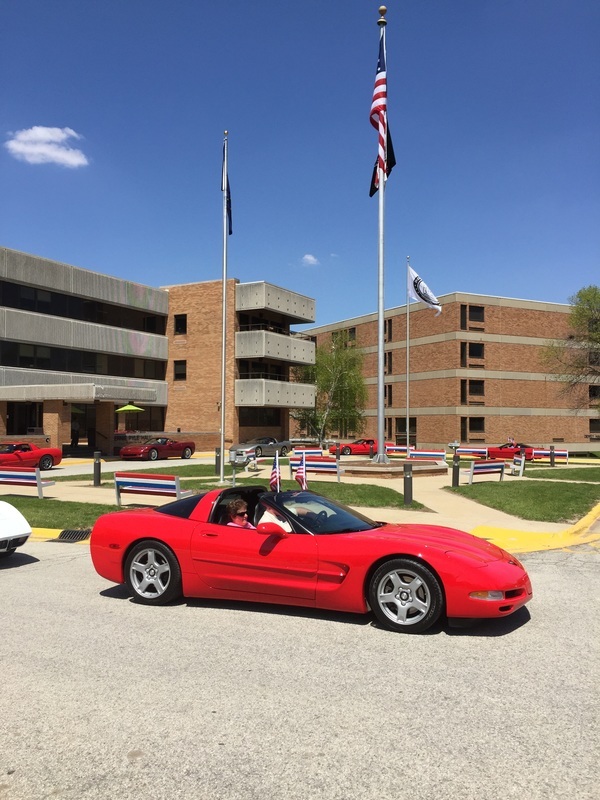 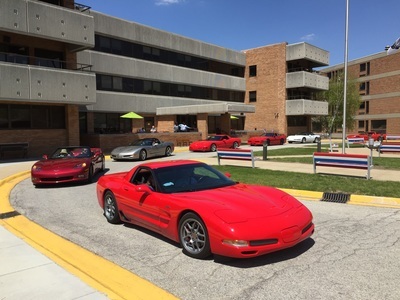 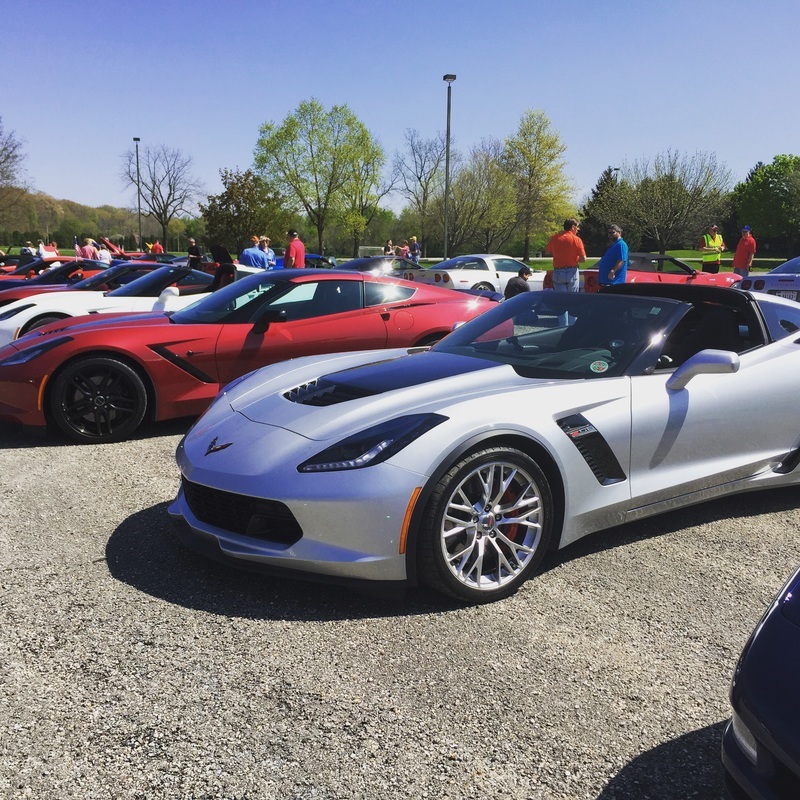 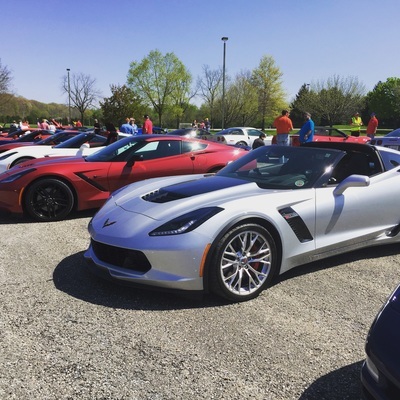 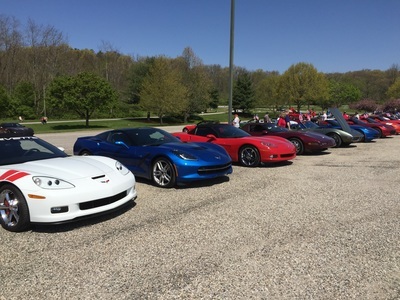 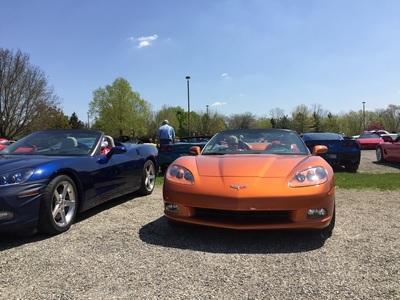 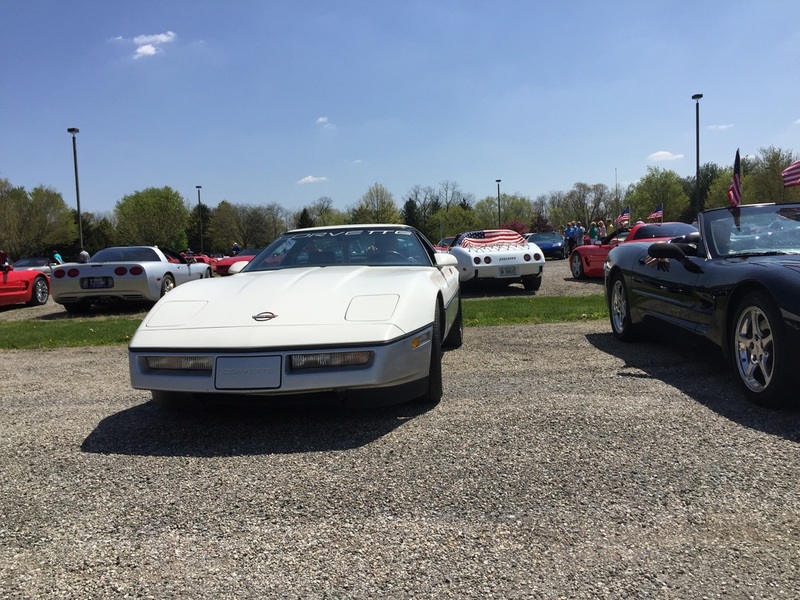 On May 2, 2015, both the Lafayette Corvette Club and Star City Corvettes of Lafayette hosted the successful 4th annual Vettes for Vets. 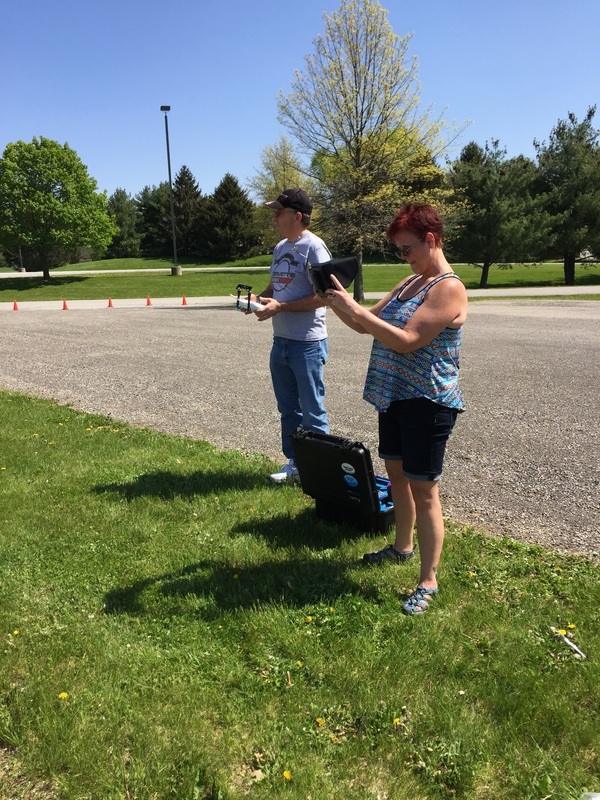 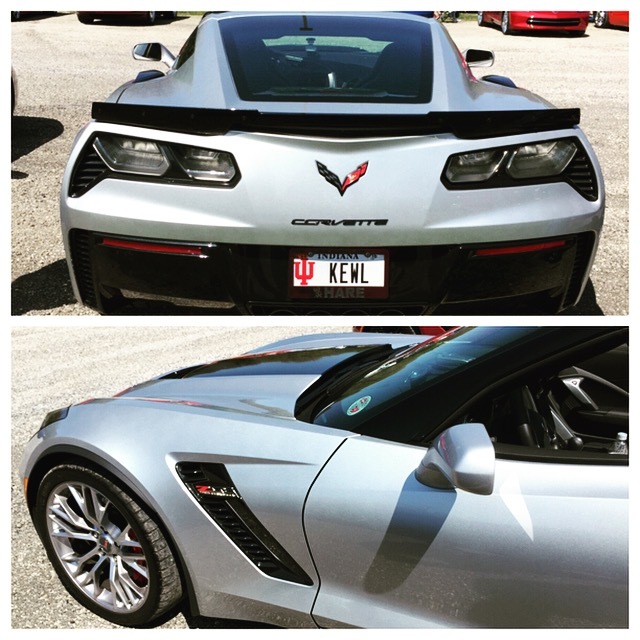 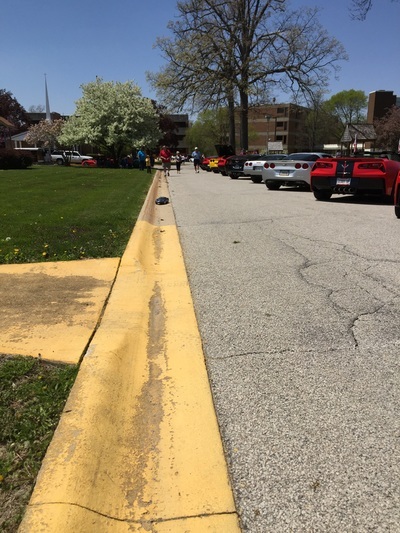 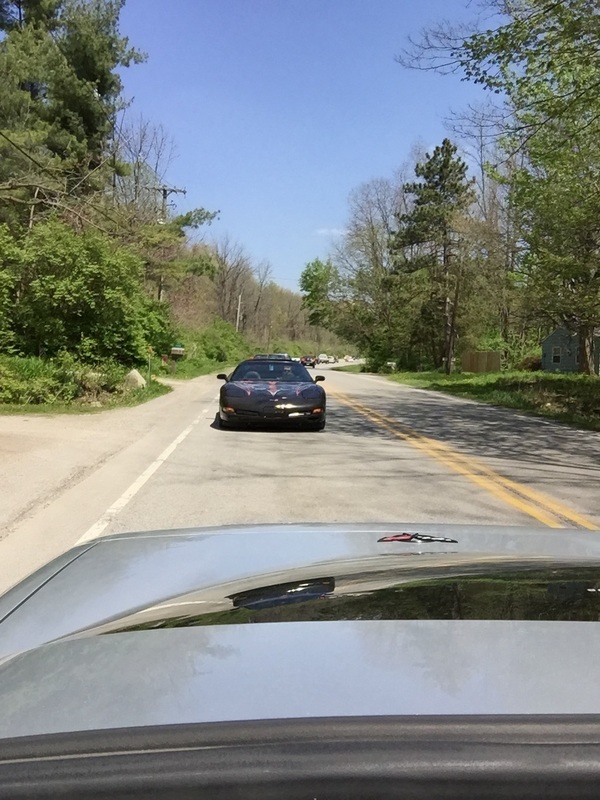 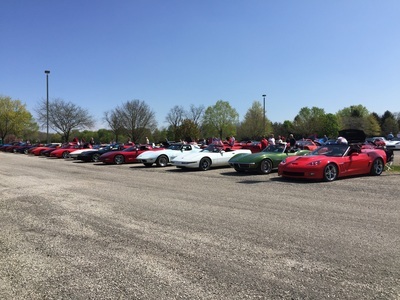 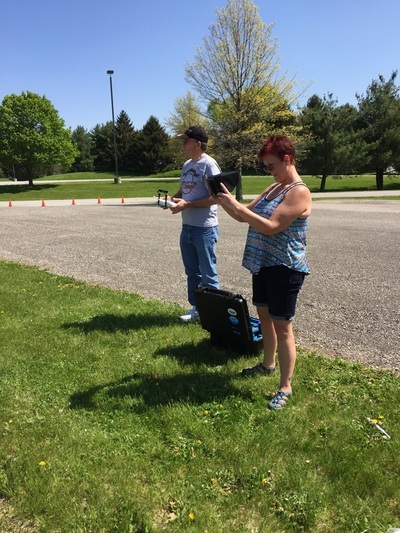 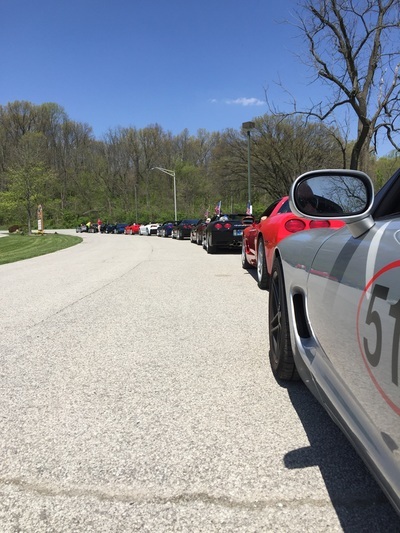 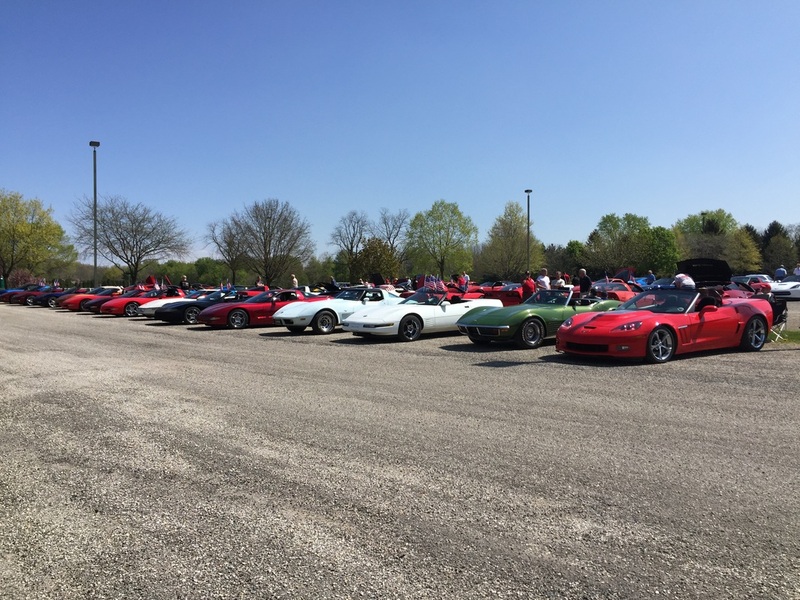 We had 116 cars attend the event, from a variety of clubs in the area including Elkhart, Mississinewa Valley, Michiana, Fort Wayne, Corvette Indy, Original Circle City, Circle City, South Central, Noblesville, Corvette Club of Illinois, and Danville, Illinois club. 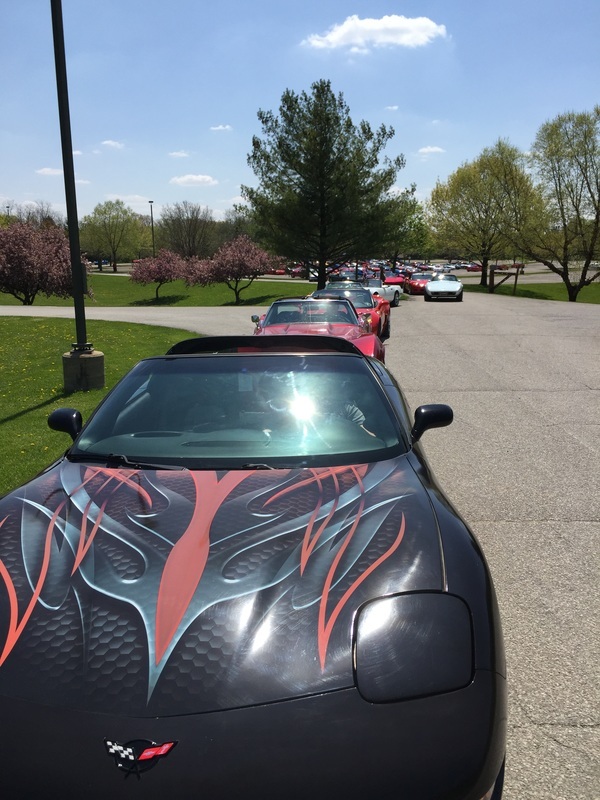 These generous Corvette enthusiasts donated $2889 in cash, checks, and gift cards to the Veteran Home Recreational Fund plus bringing goods such as clothing, radios, DVDs, TVs, razors, and hundreds of other items.